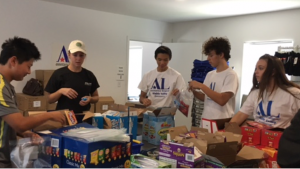 Assisteens Auxiliary is a nonprofit, volunteer organization comprised of 60 teenagers in grades 7 through 12 who are interested in learning the value of volunteering, as well as developing leadership and organizational skills. 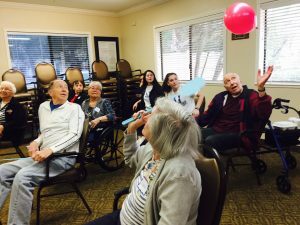 Under the guidelines of the national organization and Assistance League of Diablo Valley chapter, members select their own philanthropic programs and raise the funds necessary to implement them,while supporting many of the chapter’s programs and thrift shop. Assisteens Auxiliary has been part of the chapter since 1977 and puts caring and commitment into action. 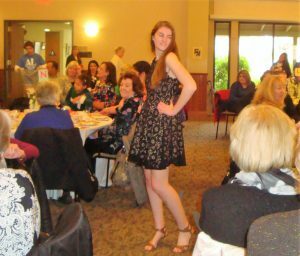 Assisteens Annual Fashion Show and Tea supports our philanthropic programs in Contra Costa County. Teens and parents: Use the link below to download and view the Assisteens membership packet. Teenagers interested in joining and their parents should download and review our membership packet. New Assisteens are assigned a mentor while learning about the organization. Parents are required to attend an informational meeting. 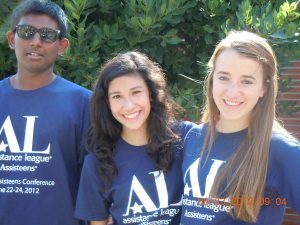 Members are required to dedicate 35 hours of community service on Assisteens activities annually. Meetings are held the second Tuesday evening of each month, except July and August. The annual membership campaign begins in March/April, with dues payable by May 1. The membership campaign is closed after September 30. Dues are $35 per year, plus $15 T-shirt fee. Want more information about Assisteens?